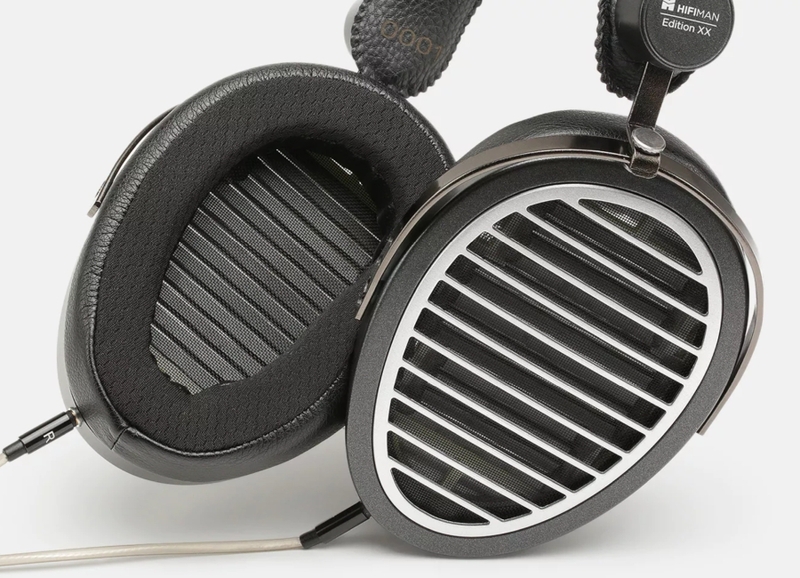 Holy moses, a headphone with a cone and an electrostatic section for the high end like my old infinity speakers! Only 90$! Wow I missed the other drop these guys did and then this one comes along!